Product prices and availability are accurate as of 2019-04-25 06:51:24 UTC and are subject to change. Any price and availability information displayed on http://www.amazon.com/ at the time of purchase will apply to the purchase of this product. The 40 pound flywheel drive system of the UNIX 2 Elliptical Trainer creates a tremendous amount of inertia to yield impressively smooth feel and performance. 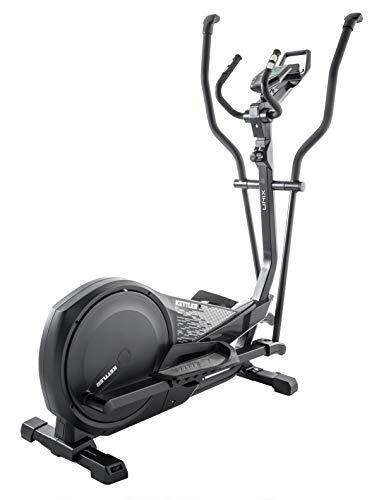 The German engineering is evident and the robust construction combined yield an elliptical trainer having a full-size feel, but a smaller sized footprint. 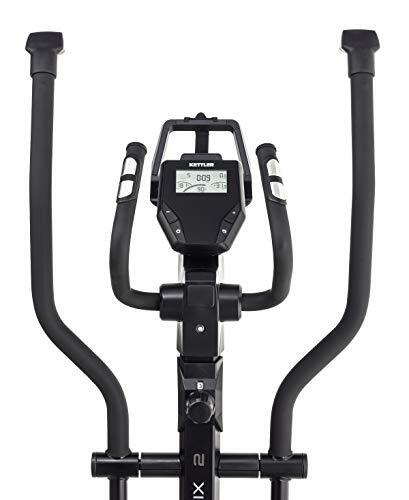 The informative LCD computer display with adjustable tilt to ensure all your workout data easily visible. The computer provides your workout data including time, distance, speed, RPM, energy consumption, heart rate as well as a recovery wellness grading. The tablet bracket will safely secure your personal electronics and allow you to add new dimensions of entertainment to your regular workouts. 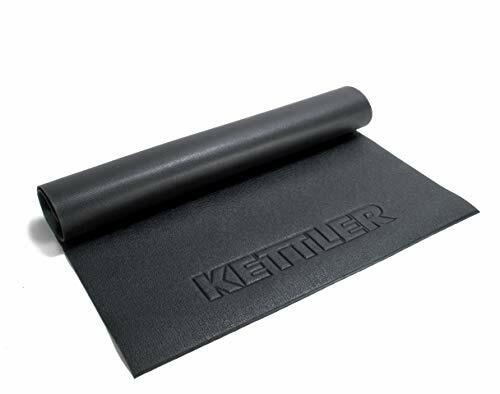 If contemporary design, keen German craftsmanship, high quality and great performance are what you need, then look no further, as you found the KETTLER UNIX 2.